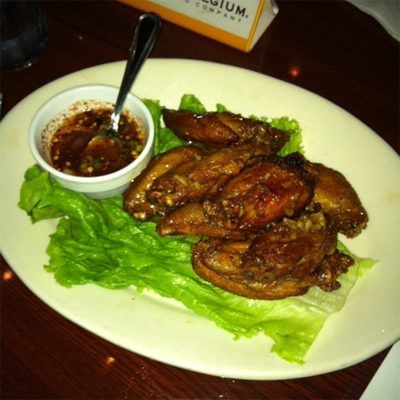 Oh, we also ate some bomb garlic chicken wangz at King of Thai Noodle in North Beach (see below). 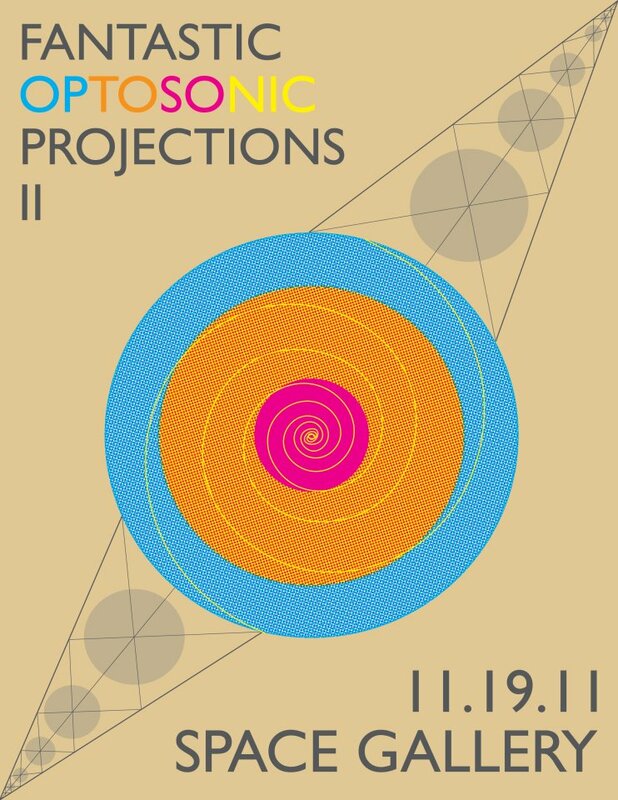 On the schedule for this weekend is my friend Kirsten’s music/art extravaganza called Fantastic OptoSonic Projections II: The Stream of Light & Consciousness. 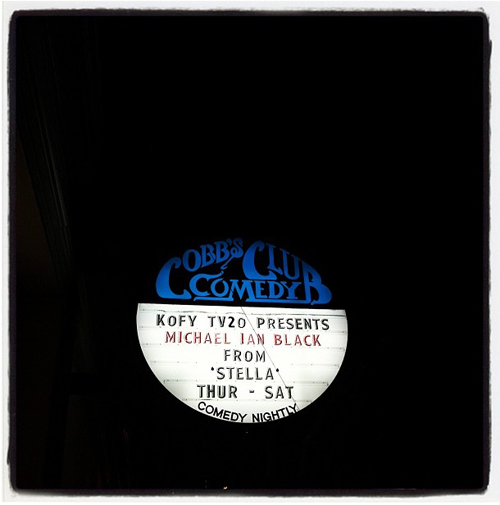 Should be cool. Music. Art. Light. Nice people who will talk to you about things. If you can’t handle how nice people are there, the Hemlock is right next door.